She says mobile internet access has evolved all aspects of life of a consumer – from eating habits and entertainment, to social sharing and shopping. Jocelyn Cheung is a research analyst at Euromonitor International, and specializes in Services & Payments. 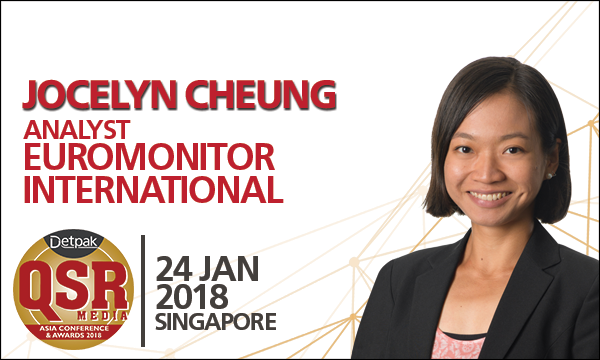 Hailed from Hong Kong after three years as in-country analyst, Cheung manages a team of analysts across Asia, with a keen focus on Southeast Asia. She has strong research interests in company strategies, consumer behaviour and social culture. She holds a BA in Business Marketing and Management from Hong Kong University of Science and Technology. She enjoys ultra-running and thrives to be inspired by the ever-changing world. I have contributed to the content and quality of Euromonitor International’s Consumer foodservice research for over three years. As parts of our research methodologies, I manage a team of in-country analysts across east and Southeast Asia markets, involve in analysing current and future trends, from company strategies to consumer lifestyles, and engage in conversations with key industry players. Subsequently, I developed expertise and shaped own industry insights through publication on Passport, Euromonitor International’s market research platform, and the media. 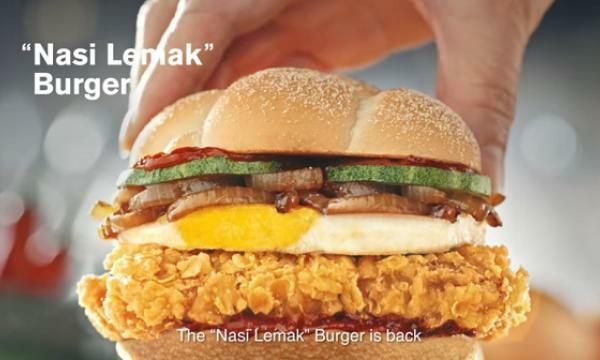 QSR Media: What's the most interesting consumer trend have you observed today? Can you name a niche food offering that is on its way to be a mass product? Today, connected consumers are rapidly changing the way foodservice operated. Mobile internet access has evolved all aspects of life of a consumer, from eating habits and entertainment, to social sharing and shopping. Consumers’ priorities and preferences have become more complex as digital takes the stage in modern lifestyles. New forms of competition and digitally-inspired business models are emerging. And very interestingly, although consumers are hyper-connected, they increasingly see dining as occasions to connect with others, to create human interaction – and restaurant becomes a place with purposes. Food halls are promising format of hybridisation that has significant prospects in urban cities. Gourmet street food is catching on, and everything with salted egg and cheese are clear golden flavours, particularly in Asia. 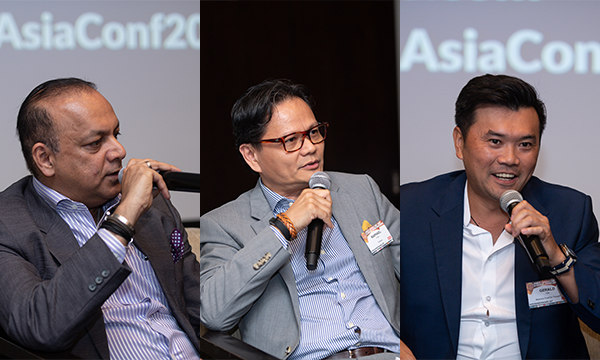 QSR Media: Can you give us a glimpse of what you will talk about at the QSR Media Asia Detpak Conference and Awards? At the QSR Media Asia Detpak Conference and Awards, I will be sharing some of the most innovative new restaurants and foodservice formats that have emerged in global markets, and shaped around different aspects of modern lifestyles and consumer segments. I will also touch upon the latest development of Amazon’s expansion in the region and its implication in foodservice.